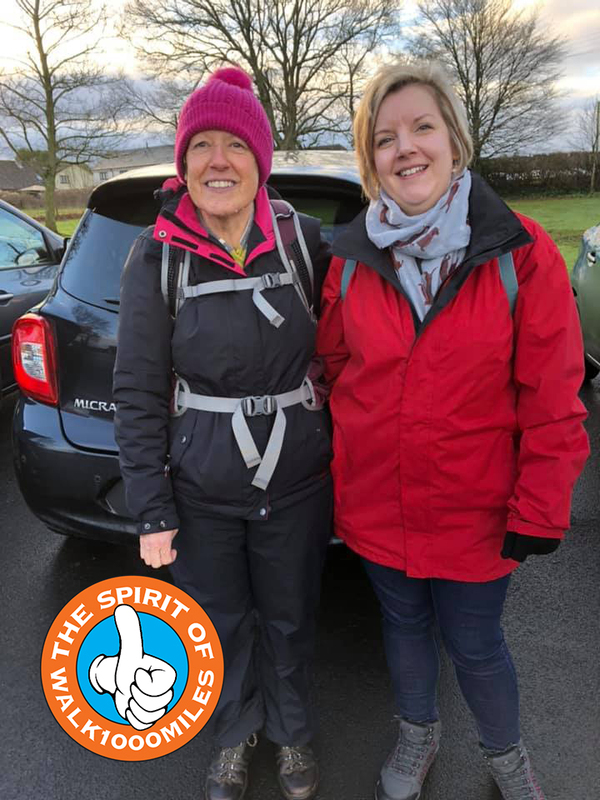 It is a fundamental principle of #walk1000miles that People Are Lovely, and we’re delighted to find the fact embodied in the many acts of kindness large and small we in the Facebook group each week. We intend to celebrate that more with the occasional, and inevitably rather random, award of a Spirit of #walk1000miles virtual sticker. That the spirit of #walk1000miles Linda! The previous recipient of the Sprit sticker was James Clapton who, after mistakenly ordering two 2018 completer medals, instead of claiming the refund to which he was entitled, gave one to someone else in the group, Sarah Small, who really couldn't have got one any other way. • If you see someone being lovely, do tag @guyprocter so we can do this more!